It is hard to overstate the importance of the 1-269 corridor scheduled to open in October in Northwest Mississippi and part of Tennessee. The interstate that will bypass congested Memphis will connect 1-55 to 1-22 and 1-72. That will not only save time and fuel for travelers, but be a huge boon to economic development. 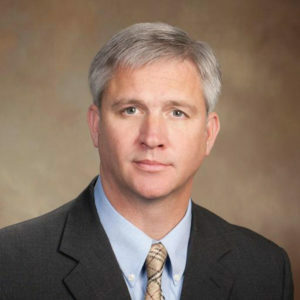 And it will also make the entire region safer by taking truck traffic off smaller local roads, said Northern District Mississippi Transportation Commissioner Mike Tagert. The project is also noteworthy because in recent years building new interstate connections in the country has been rare. Part of that involves the long years of planning necessary, combined with the cost. The total cost of the 1-269 project is $640 million, with that being funded through state and federal sources. Tagert said the economic development opportunities that come with a fully controlled interstate are practically unlimited. The new stretch of road in Mississippi covers 25 miles with an addition five miles on Tennessee side. Tagert said this is a monumental project that began with the planning process back in the 1990s. 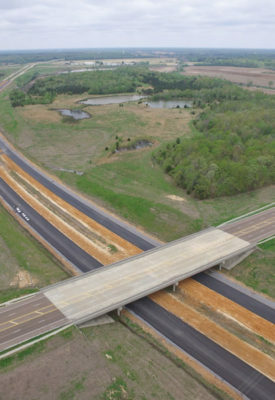 Lyn Arnold, President/CEO, Tunica County Economic Development, said the opening of the remainder of the I-269 loop will have an immediate and positive impact on Tunica County—particularly for people traveling from the Atlanta and Birmingham markets. Webster Franklin, President and CEO, Tunica Convention and Visitors Bureau, said the 1-269 project has been one over the past 15 years has played a critical importance in the overall growth and development of Tunica. Franklin said all visitor coming from east to west will now have direct interstate access to Tunica. Visitors form Birmingham, Huntsville, and Decatur in Alabama, and Nashville and Jackson, Tenn. will now have a safe, faster road to travel with no stoplights. 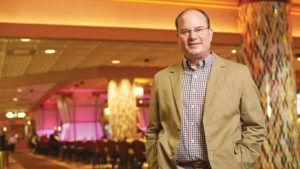 Sports betting has recently opened at Tunica resorts.